Situated in the Caribbean just off the northern edge of South America, Trinidad and Tobago is well known for its Carnival, steelpans and calypso music. But the twin island republic is also bursting with adventure in the air, on land and in the sea offering a range of activities including rainforest hiking trails, diving, mountain biking forest trails, zip-lining above wildlife and windsurfing the Caribbean waters. Thinking of exploring the twin islands? 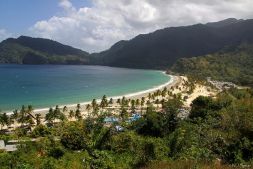 Here are our top five adventures in Trinidad and Tobago…..
For walking on Trinidad, the quiet rural village of Brasso Seco, in the middle of the Northern Range of hills across the north of the island, is a great starting point, with hikes of all different lengths to choose from. A classic is the 13km hike to Paria Falls, along a mixture of coastal trail and forest path, reaching a stunning waterfall and a deep plunge pool that you can jump off the rocks into. Or if you’re after something longer and wilder still, turn it into a multi-day trek by continuing to Matelot, camping on pristine, empty beaches. Tobago has 40 named dive sites, with options suitable for both beginners and experts, offering everything from shallow reefs to deep underwater pinnacles to exciting wrecks. 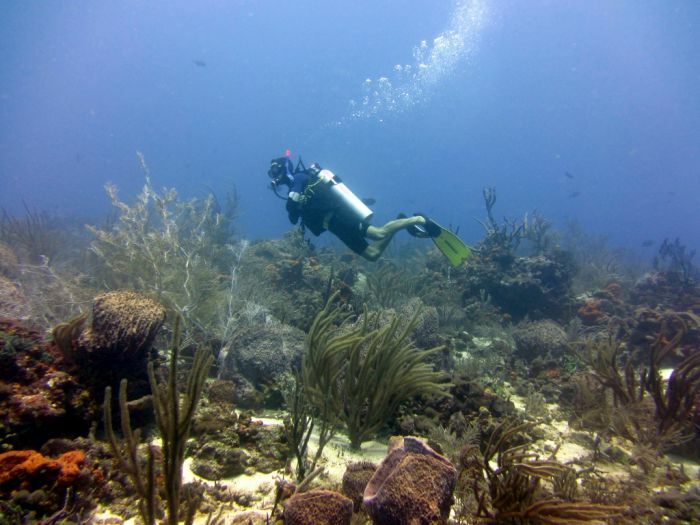 Four miles off the south coast of the island, Divers Dream is appropriately named: off ledges and overhangs, you’re pretty much guaranteed to see sharks, rays and turtles, although you’ll need to be experienced as it’s a drift dive with strong currents. Also check out the wreck of the M/V Maverick, the first passenger ferry between Trinidad and Tobago, sunk as a dive site in 1997 and now home to snappers and rainbow runners in the car deck. 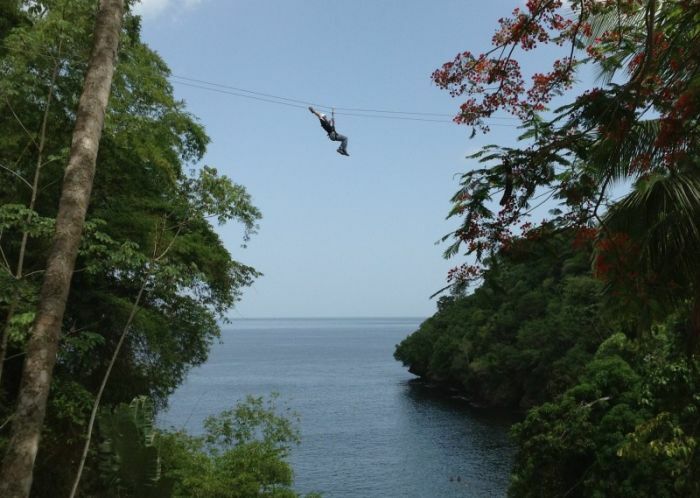 Everyone loves the thrill and exhilaration of a good zip line, and at Zip-Itt Adventure Tours at Macqueripe Bay, Chaguaramas, in the north west of Trinidad, you don’t just get one, but seven zip lines. The view is reportedly best from the last, across the valley towards the beach, which is good as by then you might have stopped shrieking and got your breath back enough to take it in. Good family fun. 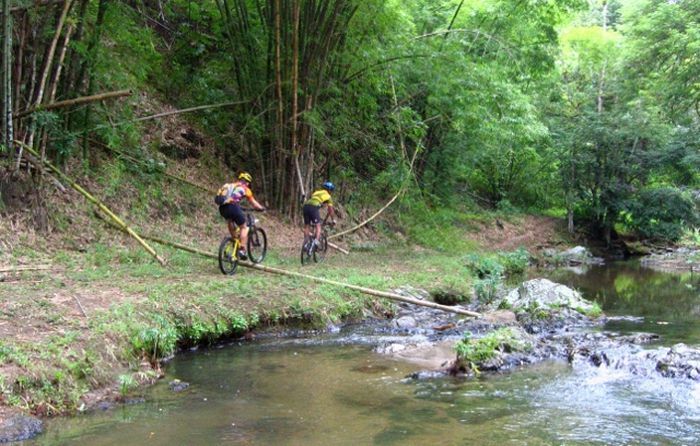 Mountain biking is a relatively new sport to Tobago, so the locals are usually still excited to see people out riding and some routes have a pioneering feel. 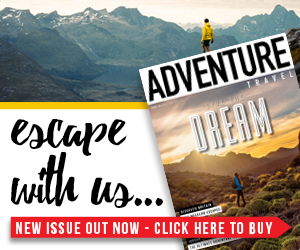 There are rides for all standards, from jeep paths along beaches to donkey trails to technical single-track. We like the look of the trail called Chocolate Cake, and not just because of the name. 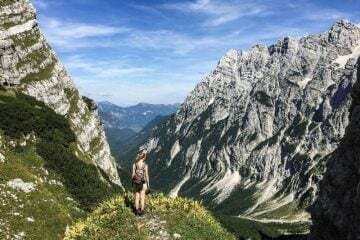 It goes from the hillside village of Moriah down to sea level, over adrenaline-pounding rocks, roots and single-track, to reach a secluded white sand beach. The only problem is that you’ve then got to go back up again… Tobago Mountain Bike Tours (www.tobagomountainbike.com) runs tours including bike hire. In the south west of Tobago, Pigeon Point beach is windy but protected by a reef, giving ideal windsurfing conditions – and the warm, turquoise Caribbean water helps too. The main season is December to June, although beginners can have a go at any time of year. 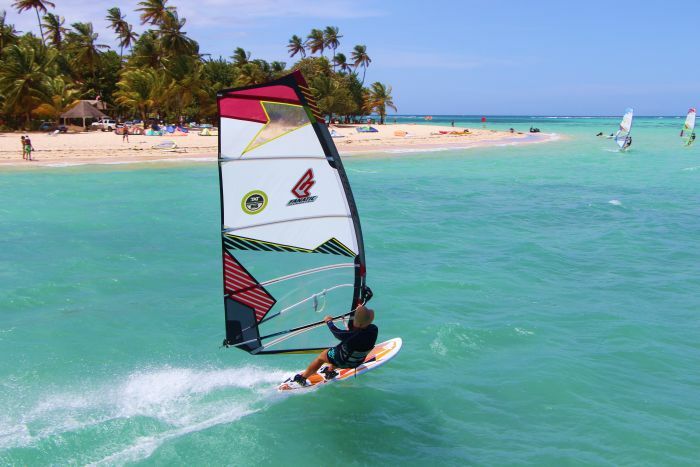 Or even if you’re feeling even more adventurous, it’s a great area for kiteboarding too. See www.radicalsportstobago.com.